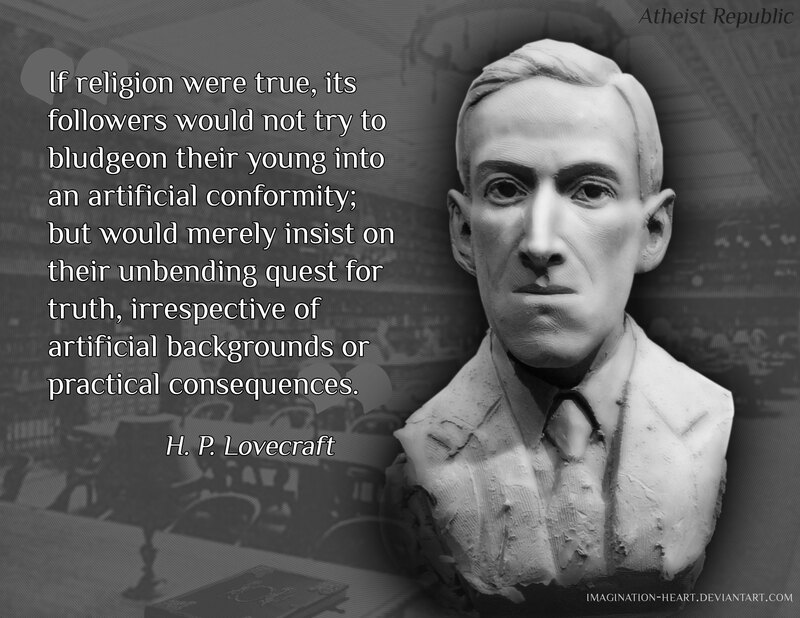 Wow, I could not agree with this more, way to go Mr. Lovecraft! brilliantly stated. Really couldn't say it better myself! I heard mention of making some posters making these gallery images into their Facebook wall, I like this one I think the most and I am considering this one for that.